A tourist visa is not required for stays of less than 90 days. A valid, signed US passport. The passport must have at least 6 months remaining after the completion of your stay in New Zealand and contain at least one blank visa page. Other Charges Applicants must pay the visa application fee you find on FEES FINDER plus a VAC service fee of USD $40.00 per application. Your application will be hand carried to the Embassy, and is usually processed in 5 to 10 business days. 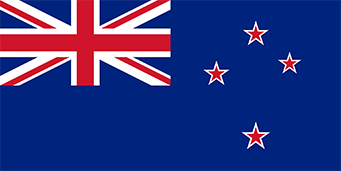 The New Zealand visa is usually issued for one entry, for stay of up to 6 months maximum.